Have you always dreamed of sitting on a patio and admiring the attractiveness of nature around you? Make your dream come true with expert support from Action Concrete. 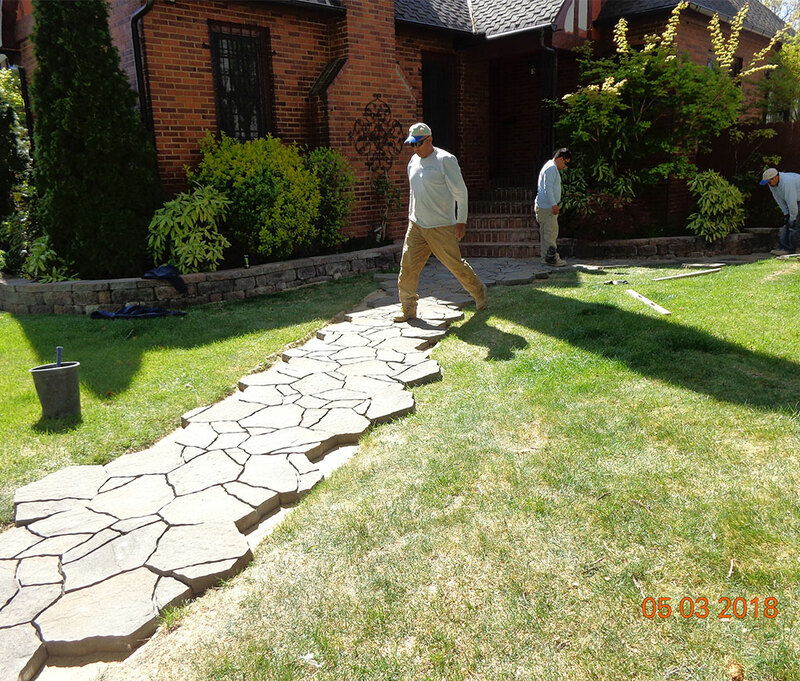 We construct incredible sidewalks and patios for both commercial and residential properties. 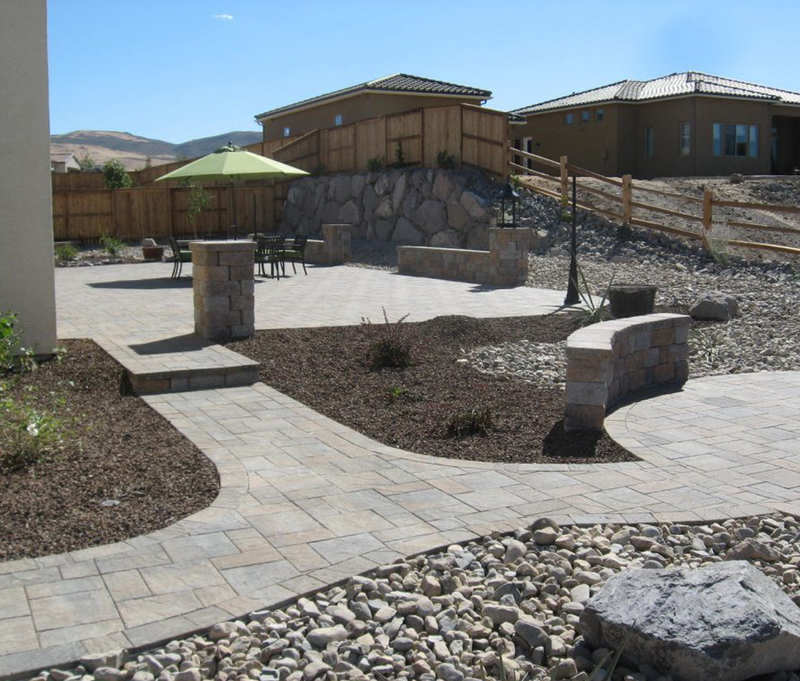 Action Concrete creates custom exterior living spaces that bring the wow factor to any type of landscape. Regardless of the paving material, you select it’s important that the installation is of the highest grade. When we handle the job for you, we make sure that all the materials are of highest quality and that the workmanship is of a high grade too. Improperly poured concrete can lead to serious risks, and sidewalks and patios that have been cracked can cause trip and fall accidents. 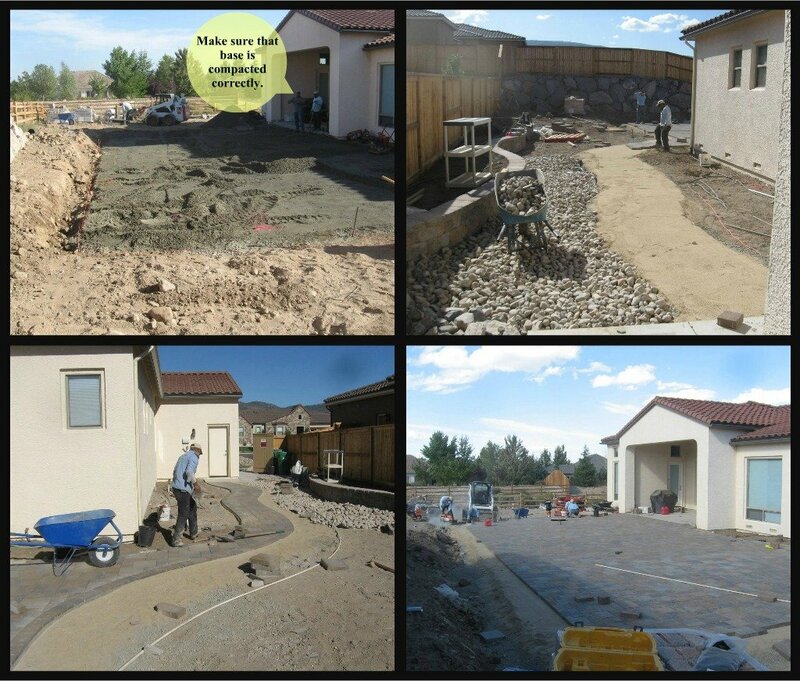 Skip the hassle and work with Action Concrete, who will expertly repour or repair patios and sidewalks. 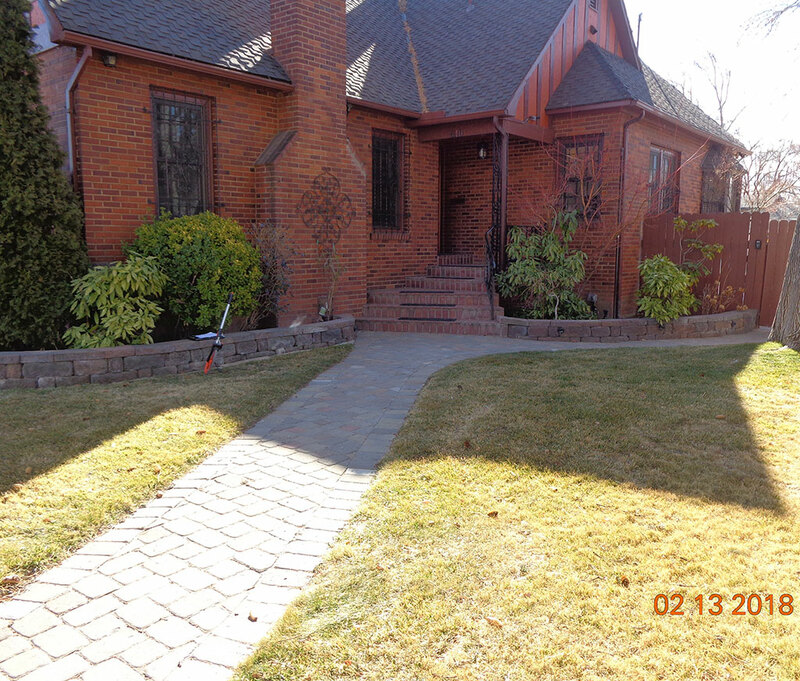 Our knowledgeable team will build a sidewalk or a patio of any length or width. 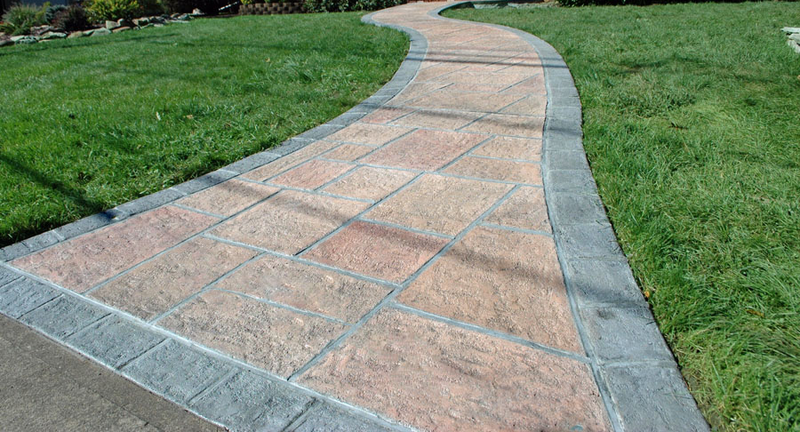 A new patio or sidewalk will add a charming feel to your property. 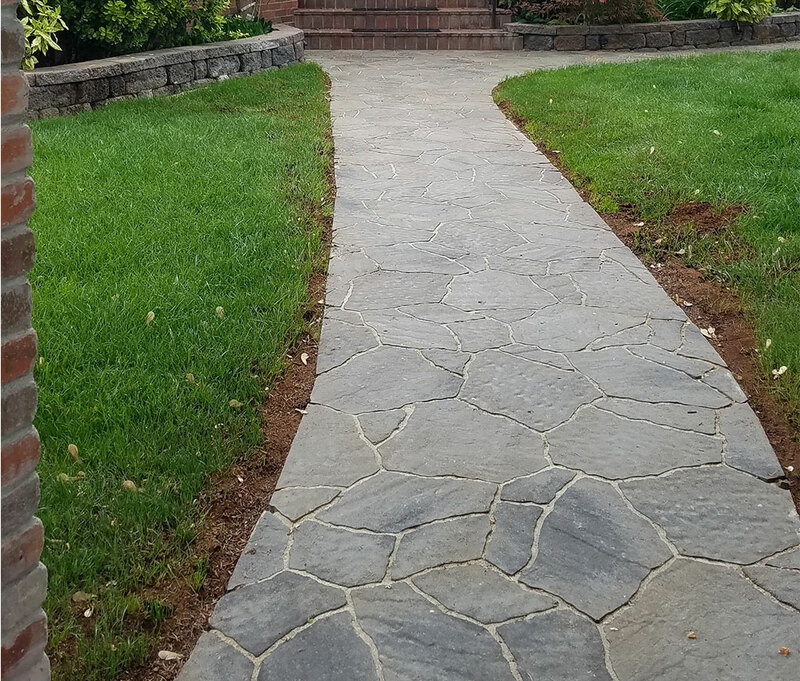 Our professionals will evaluate the area, prepare it, and use the proper paving techniques to give you the sidewalk or patio that you need. Our company values of loyalty and trust will deliver you personalized attention and outstanding service from our team. 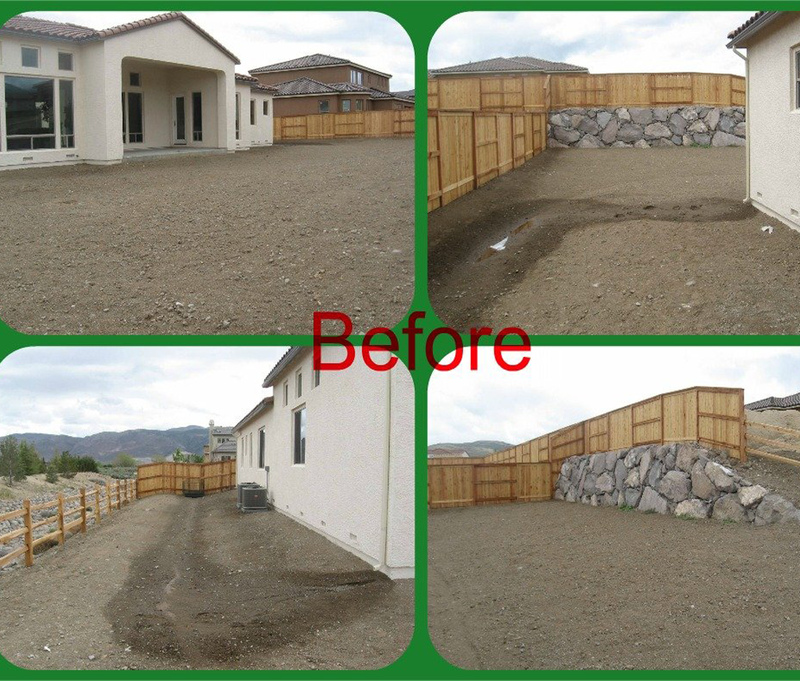 Let us be your concrete patio contractors in Reno, NV. Call us today at (775) 357-9008!